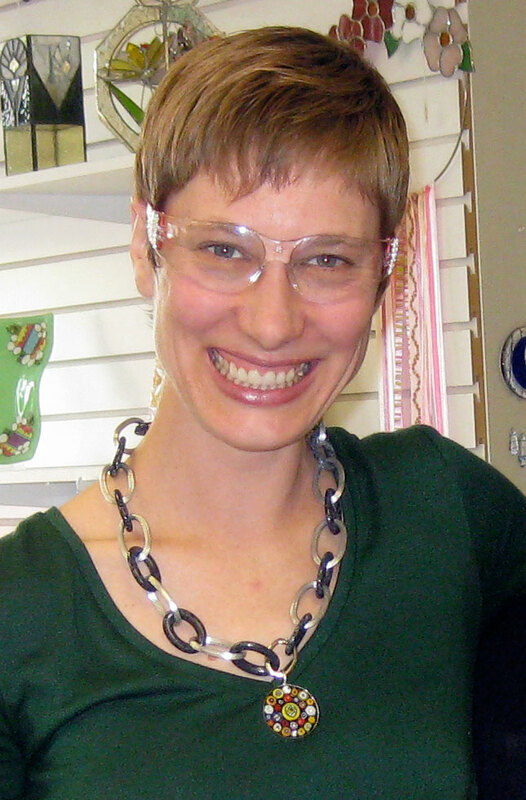 Join No Days Adhesives for in-booth classes at the 2014 Glass Craft & Bead Expo in Las Vegas, Nevada from March 28th through March 30th. Our No Days University mini-workshops are designed to fill in the gaps between your classes and shopping. If you’re only able to attend the trade show portion of the expo, then these classes will be a special treat! In a short 75-90 minute session, we’ll create a 6″ fused glass mosaic that you can take with you to fire at home in your kiln. mosaics! 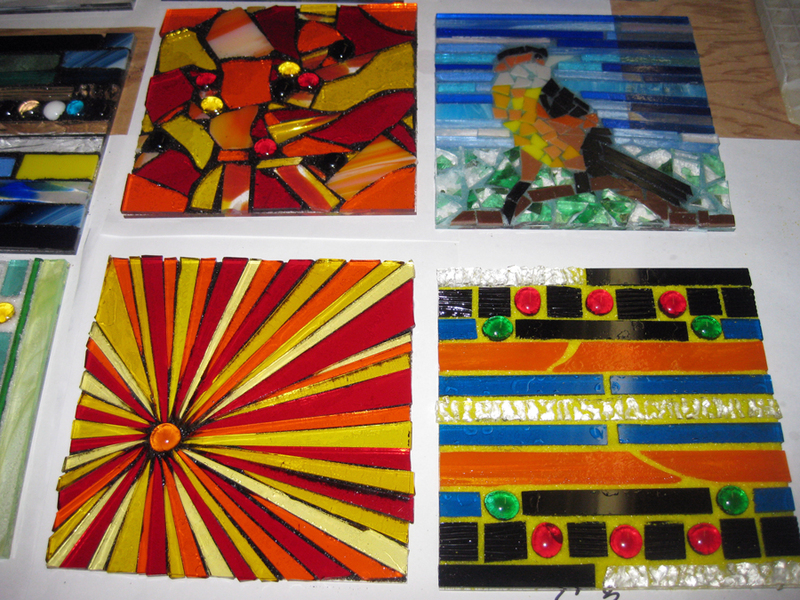 Learn to create fused glass mosaics in fewer firings with No Days ThinFuse. ThinFuse creates a faux tack fuse allowing you to mosaic and “frout” (frit + grout) in one step, saving you time and money.